This page has now been archived. For more recent posts on improvisation activities see my main blog. I play and record with the following groups: lapslap, electric cowboy cacophony, Not Us and edimpro. I improvise with the tenor, alto, and soprano saxophones as well as with the computer: this is used as a sound processor (live granular synthesis, real-time sampling, analysis/resynthesis, etc. 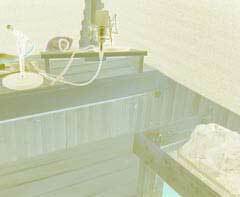 ), generator, and instrument. To interface with the computer in a traditional (wind) instrumental manner, I use the Yamaha WX5 MIDI Wind Controller (which plays somewhat like the saxophone). I trigger pre-recorded samples but also use it for live sampling and granular synthesis control. Using Max/MSP software I've developed over the last several years, I record and analyse incoming sound (usually from a fellow improvisor) and automatically map events to the keys of the WX5. This process is continually updated. In this way, I'm able to interact directly with other musicians, spitting back at them what they've just been playing. At the same time though, I don't always know what's going to come out when I blow. Feel free to download and share these MP3s as you wish but please don't modify and/or use them in your own musical work (or otherwise) without my permission. Thanks for respecting this. 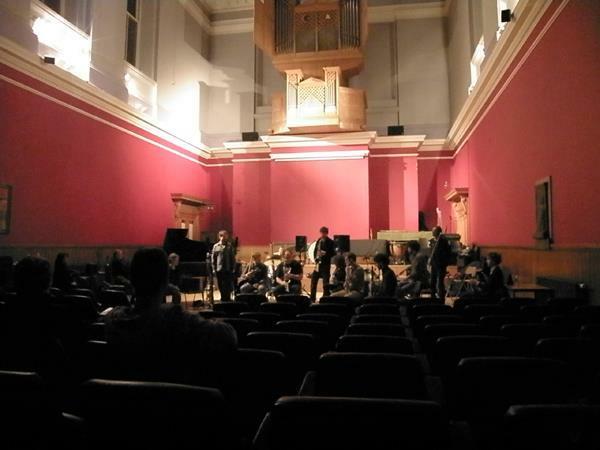 Documentation recording of the concert we did at the IV. Maskfest in Sala Silentium, Bologna, Italy on May 7th 2013. 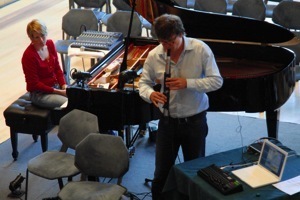 Documentation recording of the concert we did at Reid Concert Hall in Edinburgh with Raymond MacDonald, alto sax. Raymond opened the first of two half-hour improvisations with a beautiful solo and contributed memorably to several other parts of the evening. Another couple of tracks from the 2010 session with Fritz Welch. This time Fritz is on saw: bowed, struck, etc. 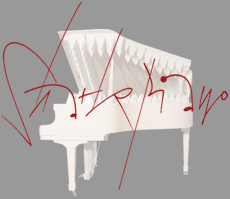 My contribution was after-the-fact improvised computer processing using Fritz's improvisation as input. The results were pretty heavy for an originally quite delicate saw improvisation: one long, one short, not yet mastered but we're now saving that process for a more official release. 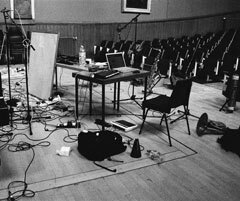 Documentation recording of the concert we did at Reid Concert Hall in Edinburgh. We're a very mixed ensemble, with a constantly changing lineup; we've been playing together for a year at this point. Everyone played really well here, which was very gratifying. 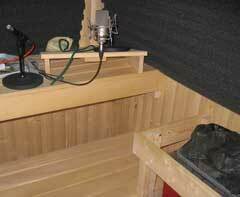 Fritz is the first person other than myself to record in my sauna / home studio. 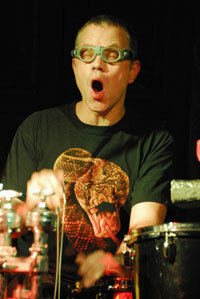 Doghouse Reilly is Fritz solo; it has formal discipline, was recorded in one take and displays both snare and vocal inventiveness of impressive variety. This was recorded ad hoc with just a couple of mics stuck up in the middle of the audience--not the greatest sonic perspective of course, but nice to have as a documentation recording--thanks Kevin. 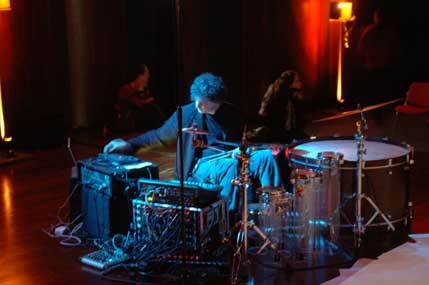 From an electronics trio we did as a side session during lapslap's Zuppa Inglese recordings. This is what happens when Karin can't make it (pretty noisy stuff). Thanks to John Irvine for provoking us and waiting patiently for this mix. Bit of fire music here. An impromptu session recorded when Christophe was visiting Edinburgh. Not the best room acoustic/recording but I'm doing my best to get something out of these as there's some good music I think. More to come. And here's a more gentle one, mixed and mastered March 2010. The room acoustic was a real problem here; tried to tame it with gates and a rather heavy dose of artificial reverb (like fighting fire with fire of course). I love the long piano tail and second mobile bleep at the end (damn!). Tenor with a bad throat. beast is a bit similar to zerbroetzeln, my solo on lapslap's scratch I suppose. space is its polar opposite: more breath and resonance than tone. Jordan Fleming very kindly (or perhaps foolishly) lent me his 1958 Selmer Mark VI alto. It's so good I almost believe the hype about these instruments now. Don't know about parting with 3k for one though. High squeeky soprano legging it all over the place and nowhere. Hot out of Michael's home studio (aka the sauna...ah, the joys of city living and dual-purpose spaces...). Bit of tenor, lexicon, and subharmonic synth...no editing...no laptop...just hardware...(turn up your subwoofer again). 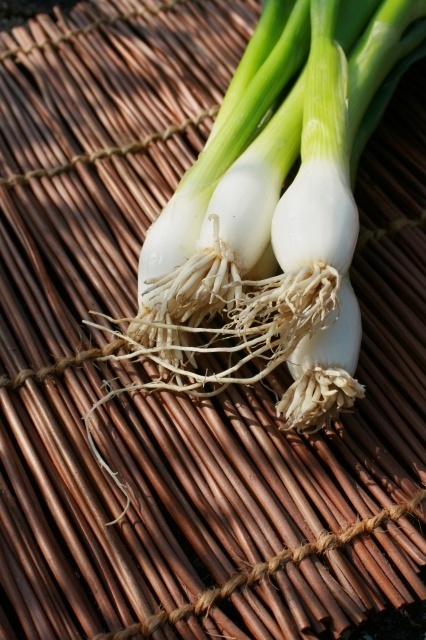 AKA unappetitlich or bad dinner guest, this one makes some pretty disgusting mouth noises. Not sure you want to hear it really but there is something about it. MP3s of our performance at the festival Nuits d'Hiver now available. Don't miss Paul singing on my immortal home. 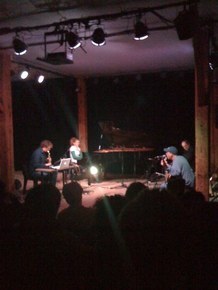 MP3s of our performance at the 2008 Dialogues Festival now available. Project website, mp3s, and recording now available. The inclusion of banjo in this group just sometimes lets loose a kind of yeehaw! that's unavoidable (sorry Paul), hence the title. 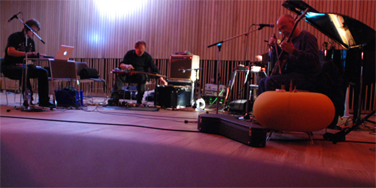 We formed in February 2006 in Marseille and mix up live electronics, avant-garde classical, rock, free jazz, and bluegrass (for now at least). Found a bunch of videos on YouTube of our performance at the Montreux Jazz Festival in 2008. OK, this is not completely free improv as Christophe wrote some pieces for Sarah that he wove into our set, but it must be 80-90% improvised (or 100% in my case). There are some nice photos too.Thanks Christophe! Part 2: The wind controller is clearly in action for the first time (starting around 1:18) with some granular crunchiness. Solo improvisation with alto (no mouthpiece), granular synthesis, loops, sine waves (deliberately crude auto/instant analysis-resynthesis). 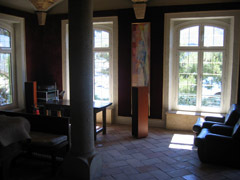 I was playing sax and controlling the computer simultaneously here in the beautiful composer's studio of La Leque at the Carmargo Foundation, Cassis (near Marseille), France. This makes use of loud very low frequencies so turn up your sub if you have one. This was the first improvisation in which I used the Yamaha WX5 MIDI Wind Controller, most conspicuously for live sampling (starts around 7:20). Listen to Marcus play. He's one of the best. A privilege to work with him. 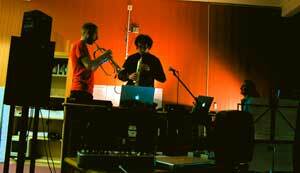 lapslap is a free improv trio based in Edinburgh. We have our own website and have released CDs on Leo Records. Head over to www.lapslap.net for more info, links, and MP3s. Grab a taste of not cheddar but from our debut album. This was the first free improvisation I made in concert with my Max/MSP granular synthesis and looping patch. Both are performed with a dedicated Max/MSP external object I wrote in C for this purpose.